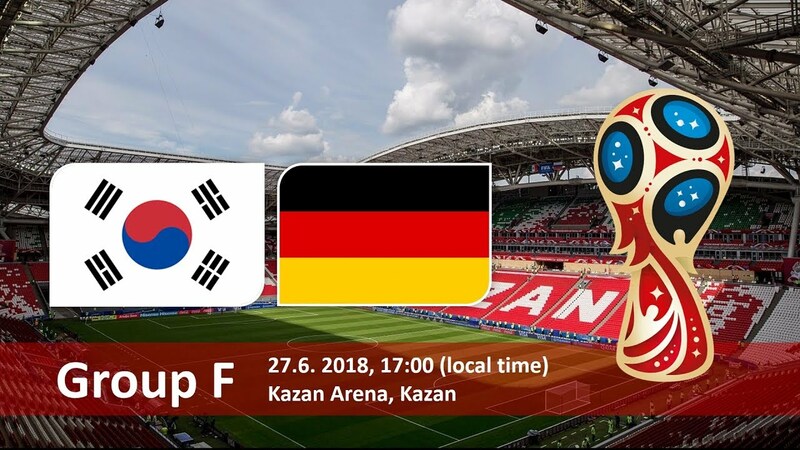 The emerging football champion South Korea will play with present soccer world cup champion Germany in Match 43 of Football World Cup 2018. The date of match and time is 27 June 2018 and 17 Hours MSK respectively. It will take place in Kazan Arena that boasts of a largest outside screen in Europe. 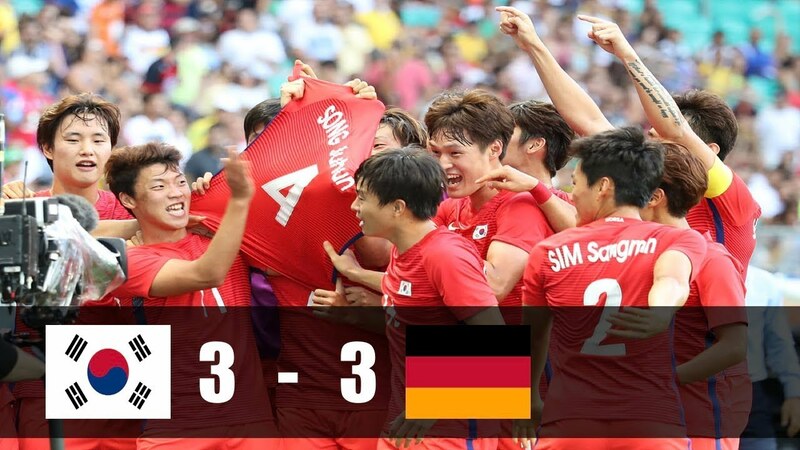 While German team seems to be leading in Match 43 but South Korea is also a strong contender. It is going to be a very interesting match and difficult to make any prediction. The first team is an Asian champion and the second is world cup champion.